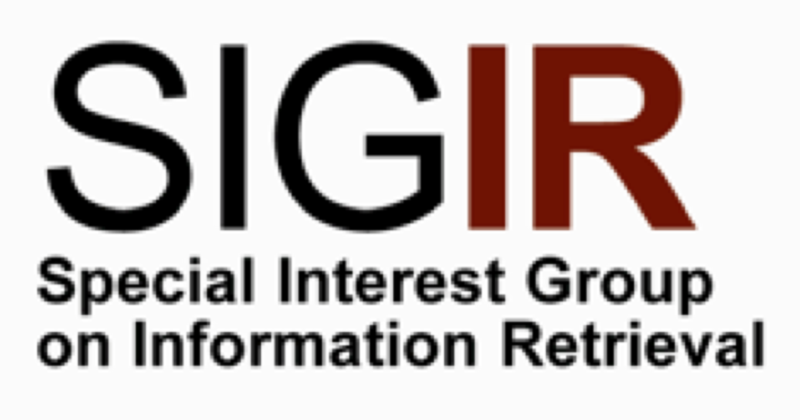 SIGIR is the major international forum for the presentation of new research results and for the demonstration of new systems and techniques in the broad field of information retrieval (IR). The ACM SIGIR 2014 Doctoral Consortium will provide doctoral students with a unique opportunity to have substantive interaction with other researchers regarding their proposed dissertation research. To provide a forum where doctoral students can present and discuss their research with experienced IR researchers: the members of the Doctoral Consortium Program Committee. To provide students with an opportunity to establish a supportive community, including other doctoral students at a similar stage of their dissertation research. The Consortium will take place the day before the tutorials (Sunday 6th July 2014), with the format including: student presentations with plenary discussions, individual meetings with experienced researchers, and highly interactive networking sessions over lunch and breaks with a special emphasis on gaining insights regarding career paths after the PhD. Prospective attendees should have written, or be close to completing, a thesis proposal (or equivalent). It is desirable that the student is not so close to completion that the event would have little impact on their work. Before submitting, students should discuss this criterion with their advisor or supervisor. Over the years, the number of submissions to the Consortium has grown steadily; as a result, the Consortium has become increasingly selective. Candidates for the Consortium will be selected based on the potential of their research for future impact on the field of information retrieval and the likely benefit to the student of participation in the Consortium. Priority will be given to students whose research goes beyond locally available expertise at their home institution. This selection will be based in part on a written paper, solely authored by the student. For each selected student, a one page extended abstract of the paper will be published in the SIGIR 2014 Conference Proceedings. Extended abstracts will be invited after selection, and should not be submitted with the proposal. Doctoral students who submit to the Consortium are permitted to have previously published on their research, and are encouraged to submit full or short papers to SIGIR 2014 and associated workshops. SIGIR 2014 may be able to provide travel grants for students chosen to attend the Consortium. Application details for travel grants will be available on the SIGIR web site. Motivation for the proposed research. Background and related work (including key references). Description of proposed research, including main research questions. Research methodology and proposed experiments (where appropriate). Specific research issues for discussion at the Doctoral Consortium. A detailed statement by the student explaining why they want to participate in the SIGIR 2014 Doctoral Consortium at this point in their doctoral studies, and how they hope it will contribute to the development of the development of their work and potential future career. A statement by their advisor / supervisor saying how the student would benefit by attending the Consortium and explaining what particular expertise areas essential to the student's studies are not available locally at the student's home institution. Advisors should also specifically state whether the student has written, or is close to completing, a thesis proposal (or equivalent), and when they expect the student would defend their dissertation if they progress at a typical rate. Submissions must be written in English and submitted in the ACM Conference style (for LaTeX, use the Option 2 style). The paper should be no more than 5 pages in length including all figures and references, but not including the one page appendix. The first page must contain the title of the paper, full author name, affiliation and contact details, an abstract of up to 250 words, ACM Computing Reviews categories, and up to 3 keywords describing the topic areas. Information about categories and keywords can be found in ACM Web pages on the computing classification system and in the LaTeX and Word templates. Doctoral Consortium papers will not be published in the SIGIR Conference Proceedings; only one-page extended abstract invited from selected students will be published. Doctoral Consortium submissions must be in PDF format and submitted via EasyChair. 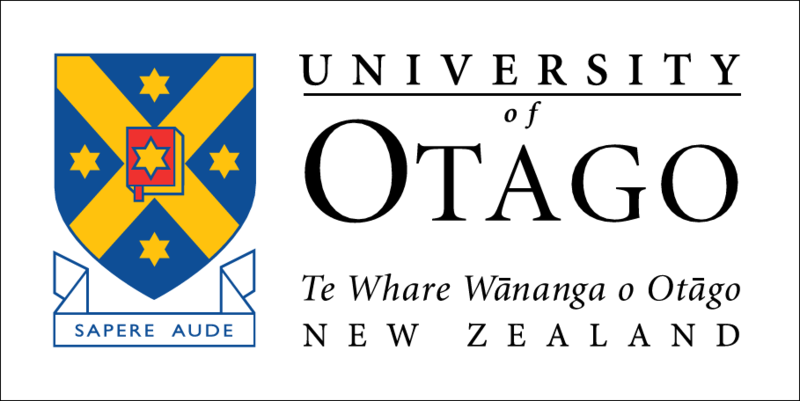 It is the responsibility of the student to ensure that their submissions use no unusual format features and are printable on a standard printer. Submissions will be reviewed by the members of the Doctoral Consortium Program Committee.